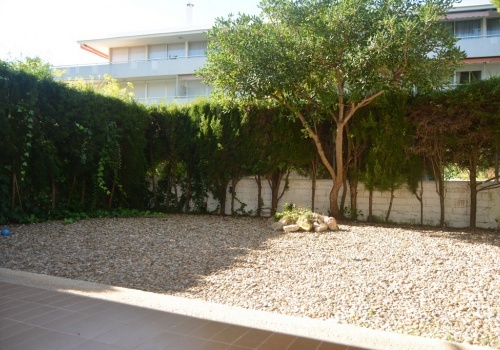 Ground floor apartment situated in Serra Vilaro Street (building Cala II ) in Altafulla beach. The property is distributed in living room, kitchen, one bathroom with bathtub and one toilet, 3 double bedrooms and private garden of 40 m2. It has a parking place.